Happy Administrative Assistant Day! Thank you to our wonderful GW staff! 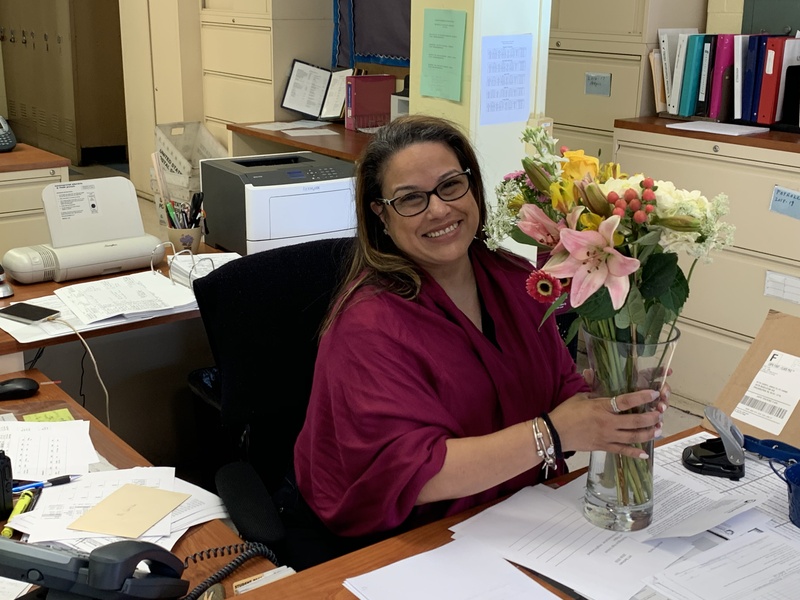 4/24/2019 – Happy Administrative Assistant Appreciation Day! 4/01/2019 – Today, we say goodbye to our Italian exchange students! Everyone involved had an amazing experience. Click here for more details! 3/12/19 – Congratulations to our Culinary program for a well-run event where they hosted the Philadelphia Chapter of the American Culinary Federation. Our Certified Chef de Cuisine, Stuart Beck, lead the efforts with several students involved in preparation and hosting. 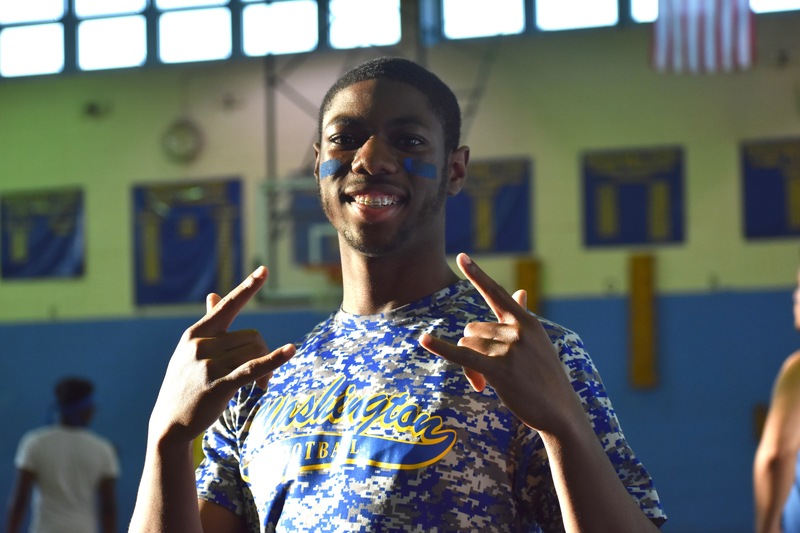 Rising 9th graders: Join the WASHINGTON Family! Our Family Resource Room is up and running! You or your students can stop by Room 157 for free school supplies like backpacks, uniforms, and other clothing. Regular hours are 8-9 a.m. and 2-3 p.m.
All other times, see Caitlyn Boyle in the Main Office. All are welcome to use our school Food Pantry, set up by PhitPhilly! Open to the entire community, during school hours. Please make an appointment with the counselors or Caitlyn Boyle in the Main Office. Complete the survey for a chance to win a $25 gift card! Log in to track student progress!